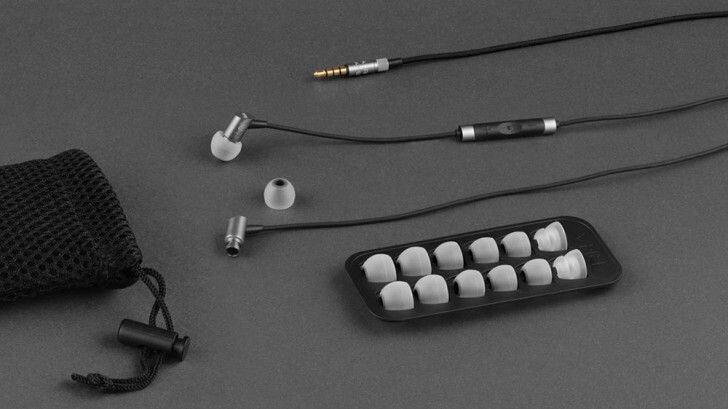 RHA is a British audio company that specializes in making premium in-ear headphones. In fact, that's all they make. The company's S500i is one of their more budget offerings. It is also prominently placed in the audio section of the Apple Store, which is interesting considering it no longer plugs directly into their flagship smartphone. Anyway, we had a chance to test one recently, so we decided to take it for a spin. The S500i design focuses primarily on the size. The speaker housing prioritizes compact dimensions, and is one of the smallest driver enclosures I've come across for in-ear headphones. Once inside, they can barely be seen from the outside. The speaker housing are made out of lightweight aluminum alloy with a brushed metal finish. The speakers have rubberized cable coming out of them, which have a remote control unit on one of them to control volume and playback. The cable then gets wrapped in braided fabric near the junction and terminates in a 3,5mm gold plated jack with aluminum housing. 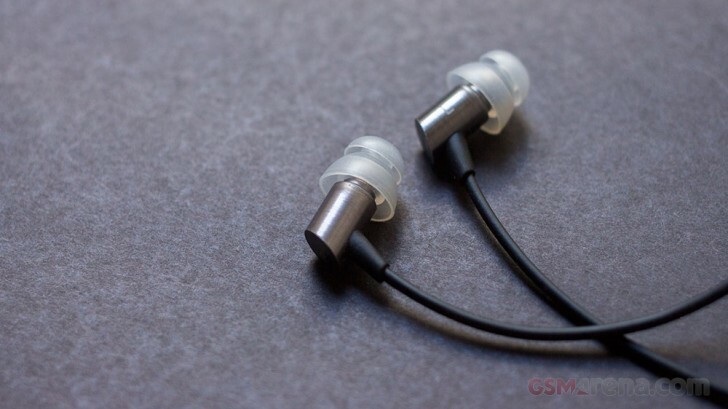 The speakers come with seven pair of silicone eartips in various sizes, including a pair with double flange eartip, so it's difficult to not find a pair that doesn't fit you well. Unfortunately, while the design looks and feels great at first glance, there are some minor problems. The remote control module has soggy, hard to press buttons. It was difficult to locate them easily by touch and when you did they were often difficult to press due to imperceptible press targets that were also soggy once you did manage to locate them. The buttons on Apple's EarPods, for example, are significantly easier to use. The buttons on the S500i also only work with iOS devices, and there isn't a version for other devices. 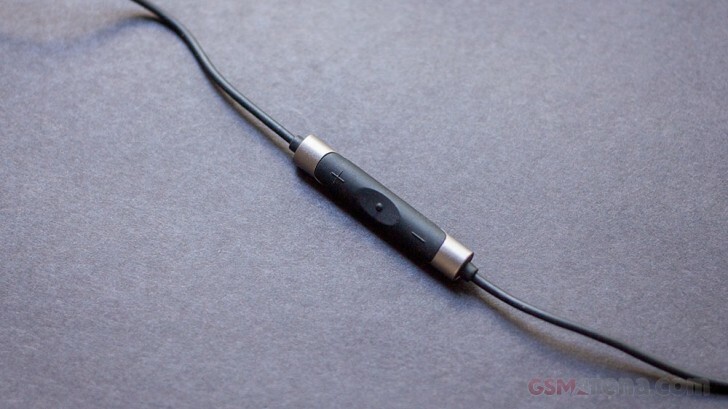 The braided cable also suffers from microphonics, and any movement of the cable on your body transmits the rubbing sound straight to your ears. 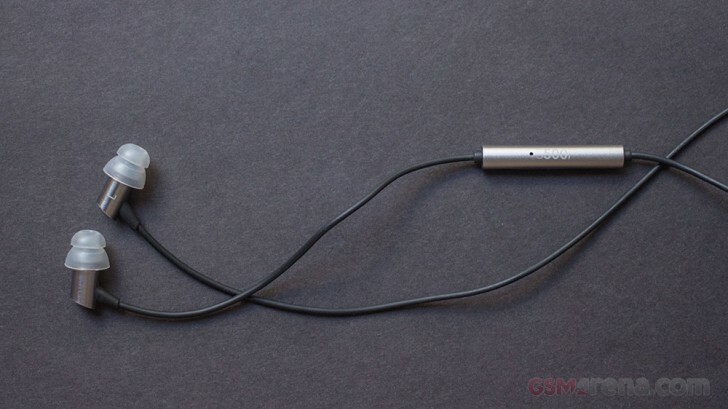 The S500i aren't as focused on audio quality as its more expensive. Having said that, they do sound reasonably good. The focus here seemed more on bass than having a neutral, balanced audio signature. The bass was warm and punchy but not particularly accurate. The midrange was recessed, which suited some genres more than others. The treble was slightly accentuated with a bit of sparkle but not overly fatiguing. The soundstage wasn't particularly wide and sounded fairly focused in the center. The noise isolation was adequate for a pair of passive in-ear headphones. With the right pair of ear tips and the music playing, it was easy to drown out your surroundings. The microphone performance was good enough for making voice calls without having to shout. 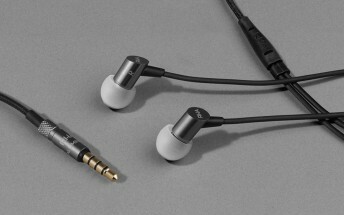 The RHA S500i is a $50 pair of earphones and come with a three year warranty. They are not the best sounding pair on the market but at that price you could do plenty wrong. 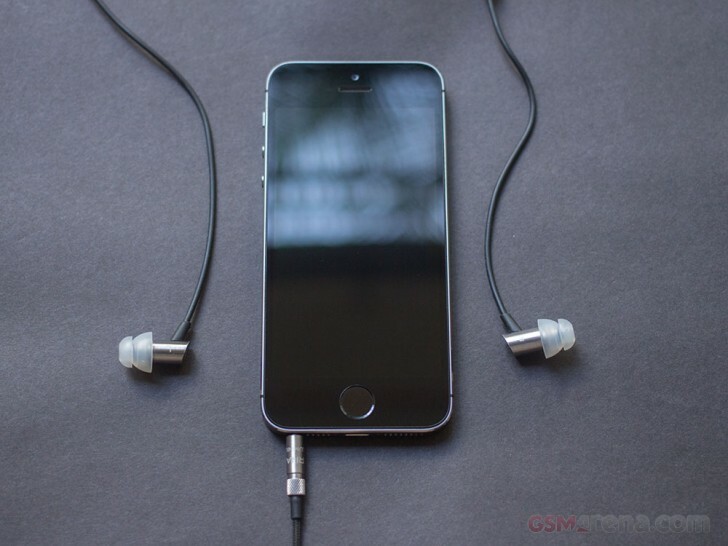 The audio quality is respectable, if not spectacular, and should serve as a good upgrade from the stock earphones that come with your phone. They are also well-built and well-designed for the price. Unfortunately, the S500i version with the mic and controls only really works with iOS devices and although they are an improvement over the bundled EarPods, you might want to spend a bit more and get something really nice. Or alternatively, get something wireless.